African Businessman's Hand Shaking White Businessman's Hand Making A Business Deal. Royalty Free Fotografie A Reklamní Fotografie. Image 33791024. Reklamní fotografie - African businessman's hand shaking white businessman's hand making a business deal. 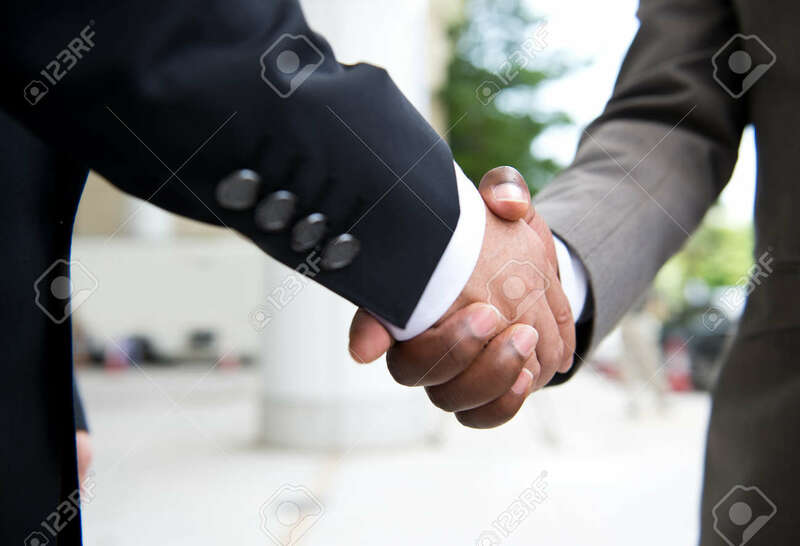 African businessman's hand shaking white businessman's hand making a business deal.